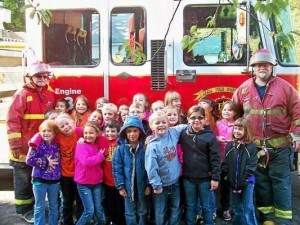 November 2013 - Guardian Safety Solutions International, Inc. 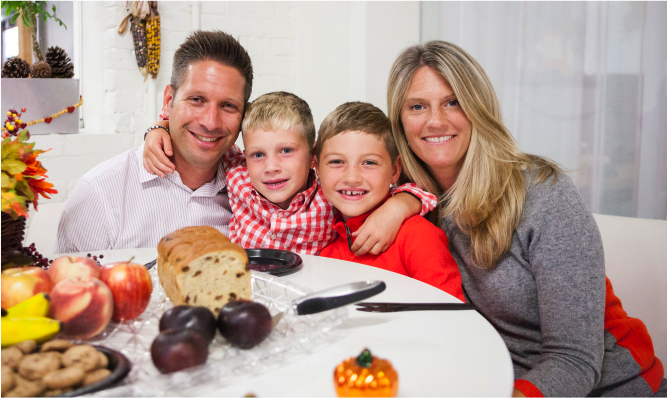 Guardian Safety Solutions International warns families that Thanksgiving can be hazardous to their health. 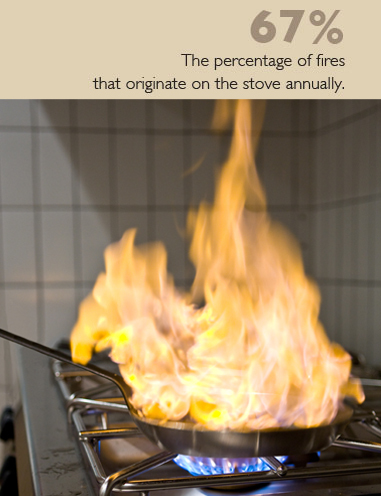 About 45 house fires are reported every hour in the U.S., and 60 percent of apartment fires are started by cooking equipment. 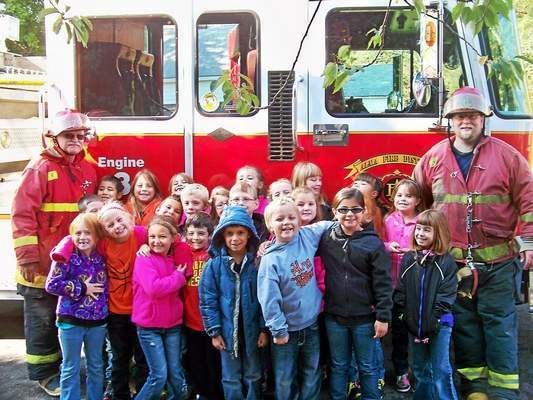 Sadly, children and the elderly make up the greatest national percentage of injury and death due to household fires. “Thanksgiving is a special day with relatives, but answering the door to welcome guests can distract even the most careful cook,” said Paul Rouse, GSSI administrative officer. “Alcohol during Thanksgiving celebrations can also add to cooking inattentiveness. Next thing you know, a fire starts consuming the stove, curtains and other flammable material in the kitchen.” The popularity of turkey deep fryers has added another hazard to the celebration. The cooking oil temperature is extremely hot. Rouse said that they should be used as far from the house as possible. “It’s important to note that not one turkey fryer has been certified as safe by Underwriters Laboratories,” Rouse added. You can read more here. 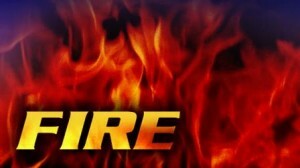 TV station WAFF 48 in Alabama reports on how the holidays are one of the most dangerous times of year for household fires. The U.S. Fire Administration statistics point to an estimated 1,900 residential building fires reported to fire departments on Thanksgiving Day, causing an estimated five deaths, 25 injuries and $28 million in property loss. Wilkerson said that when cooking make sure you have a timer on to remind you of your meal and keep the handles of your pots and pans out of the reach of children. He also keep a fire extinguisher handy just in case. ABC News in North Carolina reporters that an apartment building resident was heating grease and fell asleep on the couch. The grease then ignited causing smoke alarms to go off in an adjacent apartment. Neighbors called 911 but it was too late to save the life of the resident who was taken to Wilson Medical Center and pronounced dead. Many lives are lost each year from unattended cooking fires. Never leave the room when you are cooking. If you must, turn off the stove. GSSI’s range top suppression system would have saved this man’s life. Read more here. English Cooking Show Needs a Guardian III! 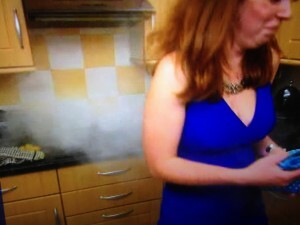 A UK cooking how host almost burned down her own set in an episode of “Come Dine With Me in Northamptonshire.” Lauren Oxlade was showing off her skills when she left her oven mitts too close to the flames. ” According to reports, “She went into the evening hoping her passion for cooking and ‘burning’ desire to win would bag her the £1,000 cash prize. Paul Rouse, with GuardianSSI said, “The Guardian is designed to detect and extinguish cooking fires and prevent re-ignition in private homes, apartments, senior housing, college campuses, hospitals and even TV production locations!” Even older kitchens can be retrofitted.